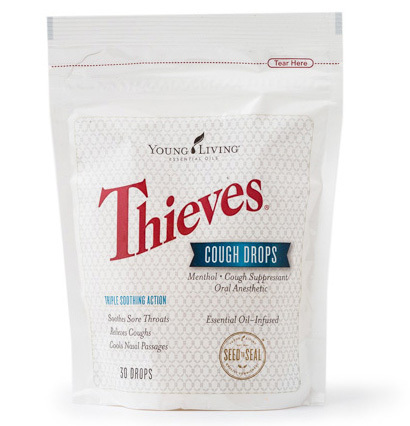 Thieves Essential Oil Infused Cough Drops | It's Oil, Or Nothing. 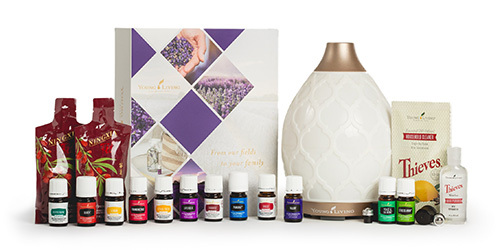 We have the FIRST OTC approved Essential Oil Infused Cough Drop! 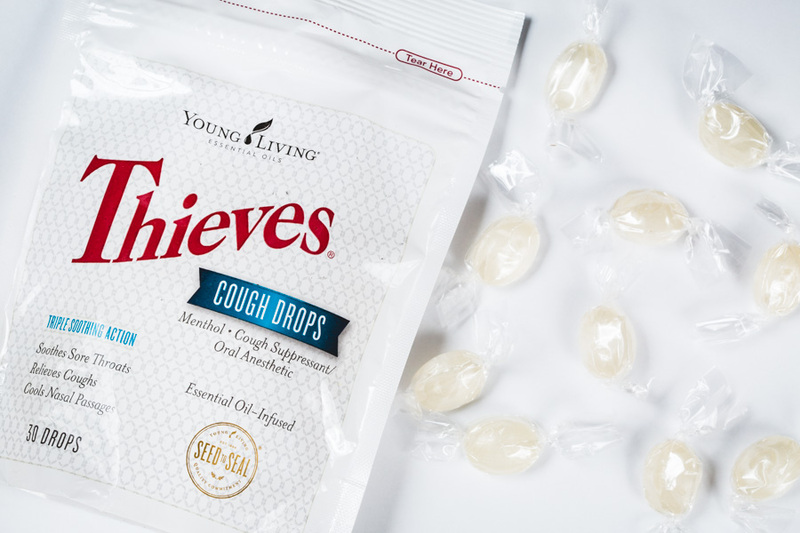 The power of Thieves® and menthol in a cough drop – Minty, spicy, and sweet without processed sugar, dyes, artificial flavors, or preservatives, these cough drops are made with naturally derived ingredients, including Young Living’s pure, therapeutic-grade essential oils and menthol from peppermint. We’ve got the good without the bad! 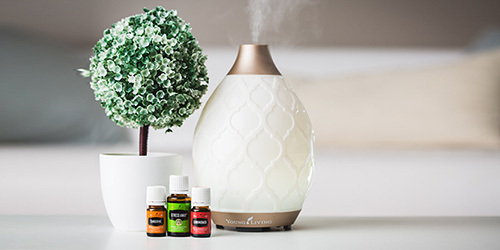 So kick your cough life down a notch with this menthol-minty goodness! These tasty cough drops are easy to take anywhere you may need relief. 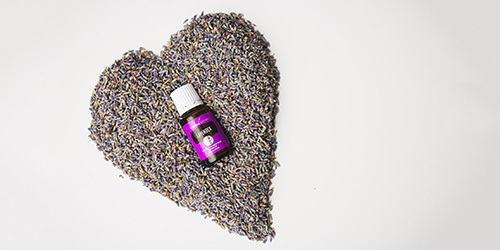 Keep some in your purse, laptop bag, or next to your bed at night so they’re always on hand to soothe. 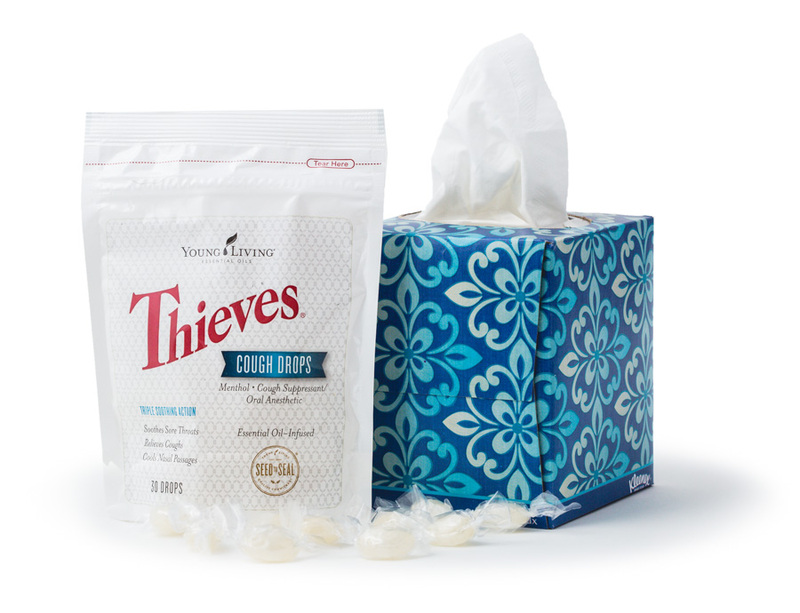 The triple-action formula of Thieves® Cough Drops offers comfort by relieving coughs, soothing sore throats, and cooling nasal passages! 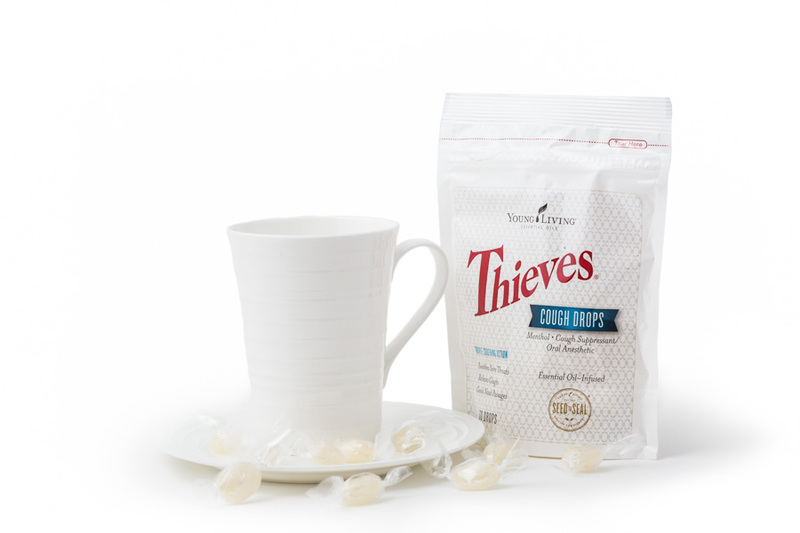 Made up of Clove, Lemon, Cinnamon, Eucalyptus Radiata, and Rosemary, Thieves is a great addition to your daily routine in supporting your immune system. 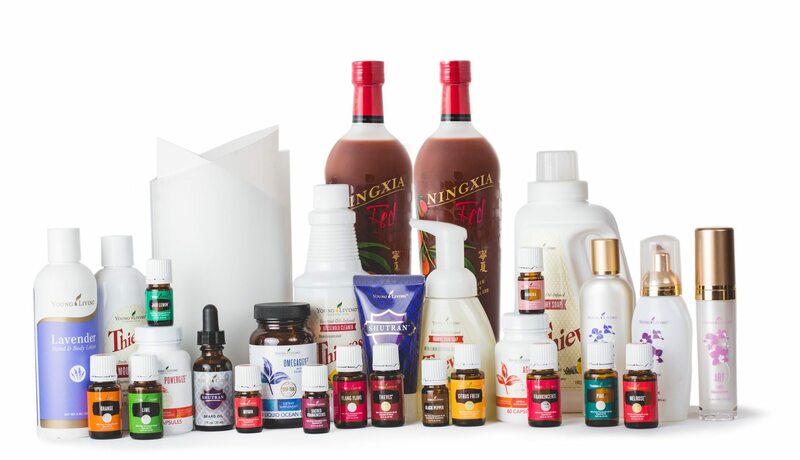 Add a daily shot of NingXia Red® to your diet to enjoy the benefits of this powerful, whole-body supplement. This sweet and tangy drink’s formula includes wolfberry, which is touted for its health benefits.